Meet Sinead. Global Mobility Specialist. In 2015, Primark were looking for someone to set up a global mobility function. I was working in a management consultancy at the time, advising on tax issues relating to employment and global mobility and I saw this as an opportunity to put my own stamp on a new team. The Primark business was growing fast, which was a big attraction – they’d just moved into the US, shortly followed by Italy, so it was an incredibly fast-moving business and an exciting time to join. I’m involved in every international move for staff within Primark. So, I provide short-term support for new store openings, as well as working with Head Office teams to source the best people globally. There are long-term assignments too, giving people new international opportunities. So, we’re involved in helping to give employees the chance to grow and develop their careers around the world. No two days are the same, we could be working on 60 short-term contracts for Italy one day and a long-term transfer to the US the next. 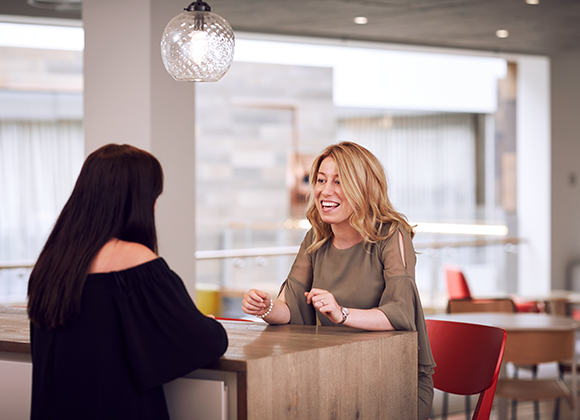 We work with all the key teams involved in each move – the international resourcing team, local HR and management teams, the travel desk – and act as an intermediary between them all. You’re never bored – and I’m the type of person who gets bored easily! I’m in a very specialist role, but I also get involved in lots of different projects that have nothing to do with mobility. For example, I’ve contributed to a lot of rewards-related programmes, covering areas such as travel expenses and company cars. This got me interested in more rewards-related issues, so I went to the business and asked if I could move into that area. They facilitated it, so soon I’ll be moving into a new role in the rewards team. You’re never bored – and I’m the type of person who gets bored easily! The culture at Primark is a world away from my previous job, which was quite rigid and process-driven. 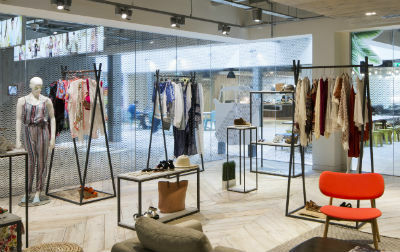 Here, fashion is everywhere – even if you’re not in merchandising or buying, it’s at the forefront of the business. 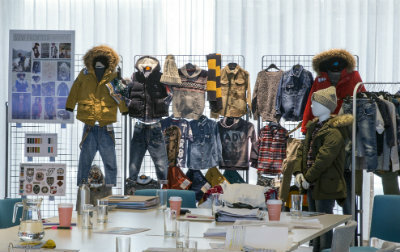 So, if you’re into fashion, it’s a great place to work, because you get to see what’s coming up and what’s going to be big next season. It’s also very fast-paced, and to be in this kind of atmosphere is fantastic. I’ve had opportunities to be involved in lots of different areas. 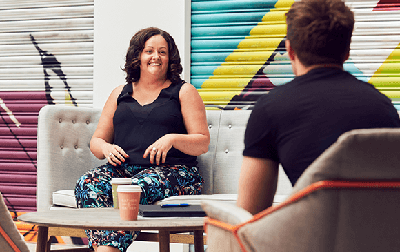 To come to a business that’s growing like this is key – there’s a vibrancy and energy about the place. I studied Business at college and worked in retail while I was a student. After a bit of travelling I came back to Ireland in 2003 and joined Primark.